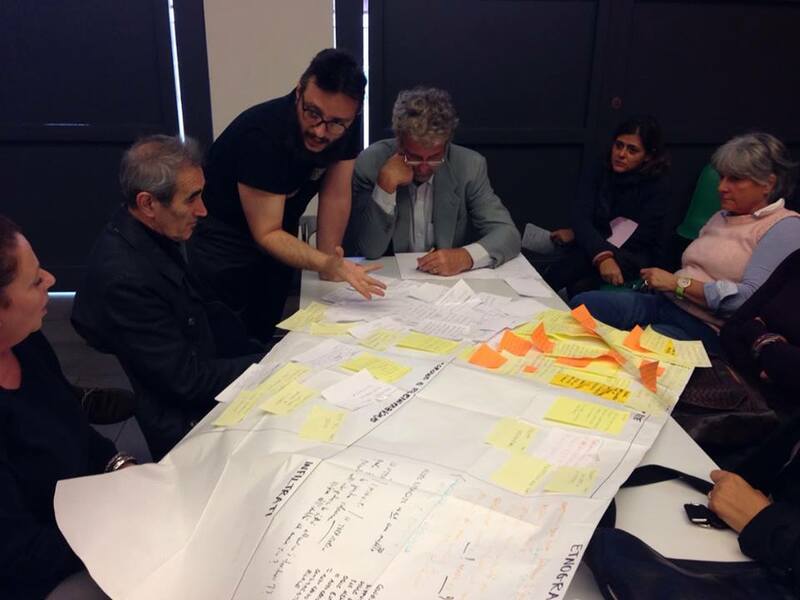 EC(m1), created in 2013, is the first Human Ecosystems experimental application focused on the city environment. 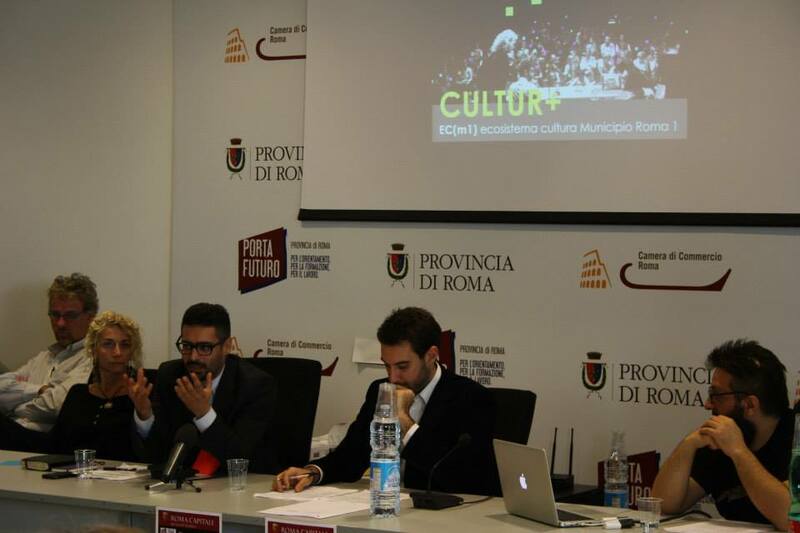 This project employs HER technologies to capture the public activity of cultural operators and citizen of Rome, who participate, evaluate, discuss and express themselves on social networks about culture. The aim is to understand and analyze the topics of online conversation and the emotional states expressed. 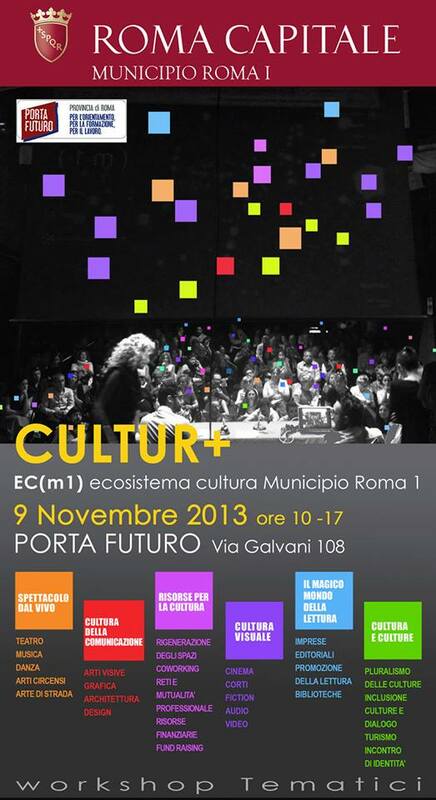 EC(m1) has been commissioned by the Cultural Council of the I Municipality of Rome, featuring four interactive visualizations in Real Time: Space, Time, Emotion, Relation. 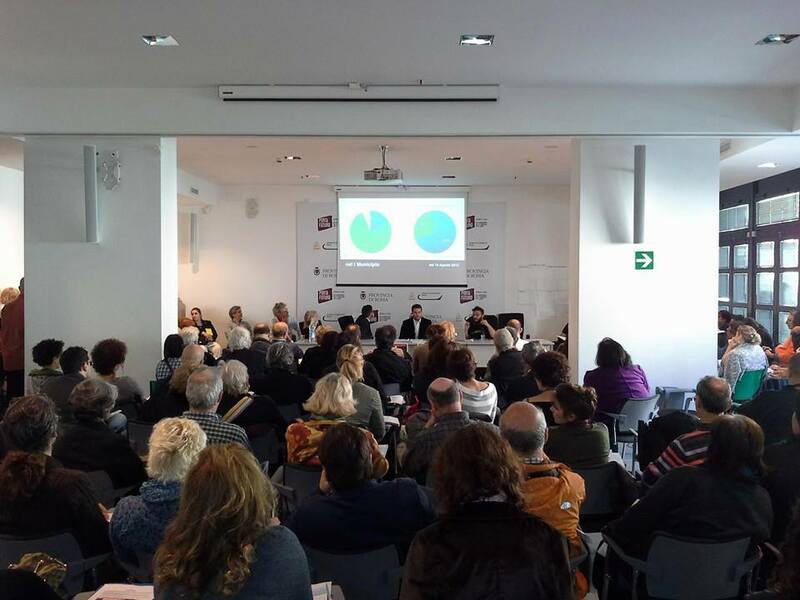 The project supported Cultur+, the participative cultural policies of the I Municipality of Rome, creating radical experimentations through “data driven” workshops, where hundreds of operators have been involved in the territory. 1. Abundance of operators, their poor interconnection and a massive amount of outsiders. Almost all the operators (around 86%) do not communicate in a collaborative and/or synergic way with the others ones. 2. Low-interest in discovery: citizens take part in events organized by few operators. This kind of result needs to be collecgìted and analyzed seasonally; the reason is that every season new operators forme and groupe together, also due to the rise of new trends that are able to influence in a crucial way the cultural landscape of the city. 3. The niches working as interconnectors among different communities. While influencer are more rare, bridges are more widespread among population. By evidence they generate interests capable to go through different audiences and to create thematic mobility. 4. A limited but present mobility. An interesting phenomenon is the “one-direction movement”, according to which around 30% of the observed citizens state to take part to events set in only one district, that possibly corresponds to the one in which they live.